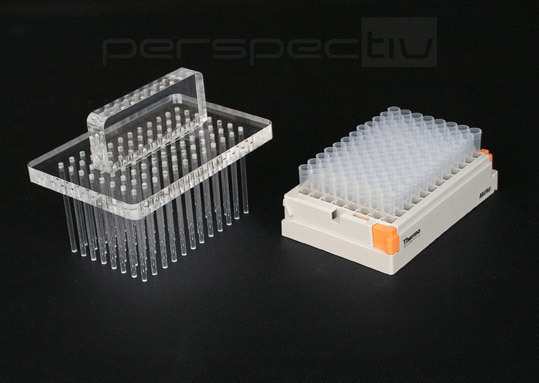 Development and production of tools and devices to facilitate performance of the various steps involved in extracting DNA and separating proteins in the laboratory. 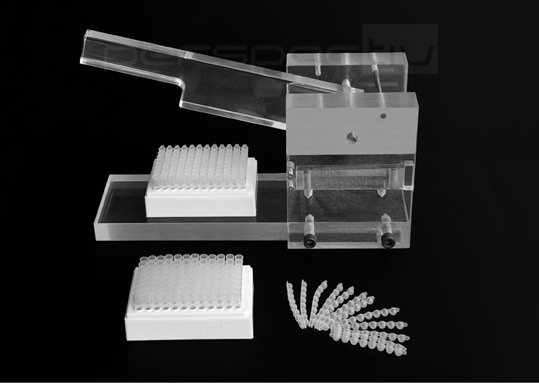 Dispensers for grinding devices, tools for manually grinding tissue, 96-well PCR plate-capping device and an acoustic-isolation case to provide a quieter working environment. 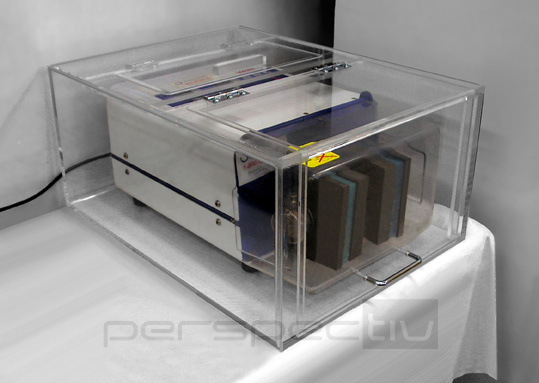 To illustrate: the grinding mill before acoustic isolation performs at the same noise level as a bus; after acoustic isolation, the sound level of the grinder drops to that of a conversation. 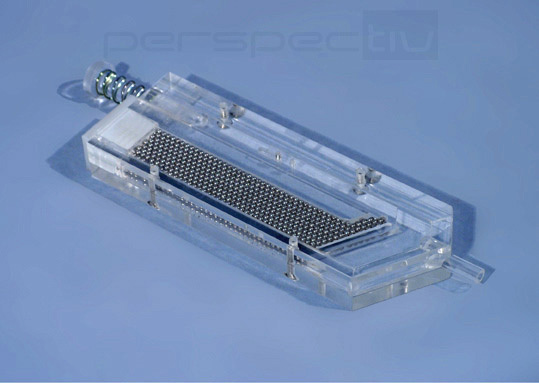 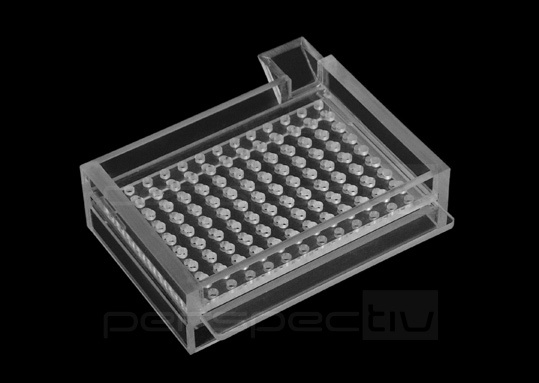 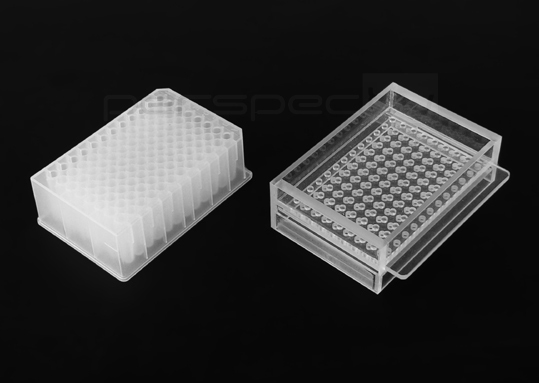 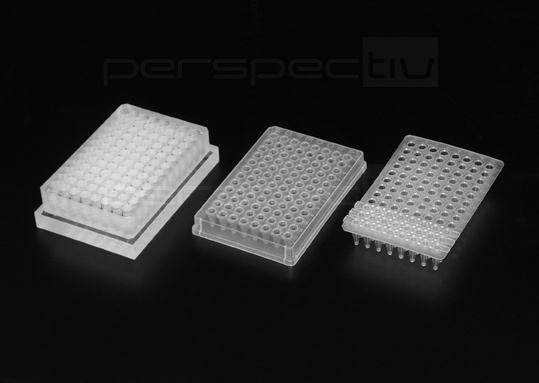 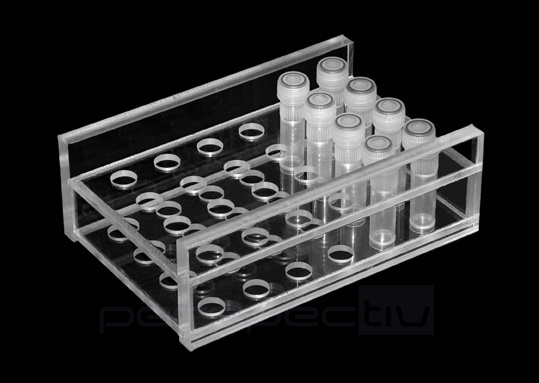 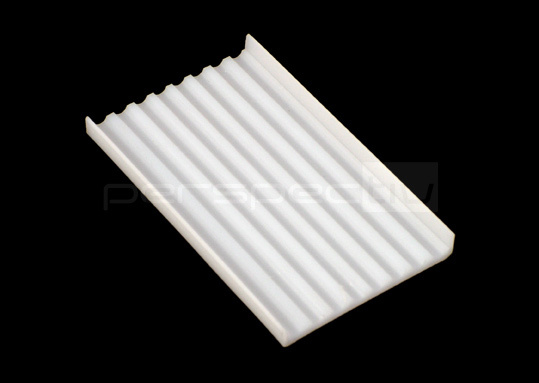 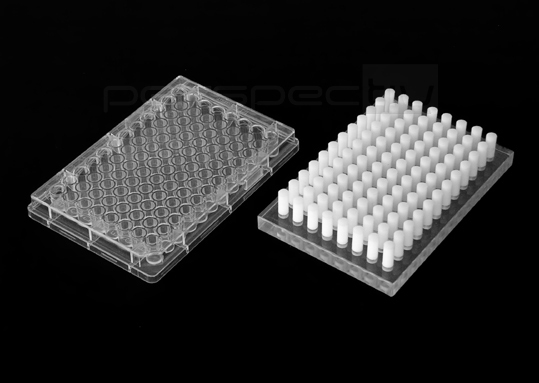 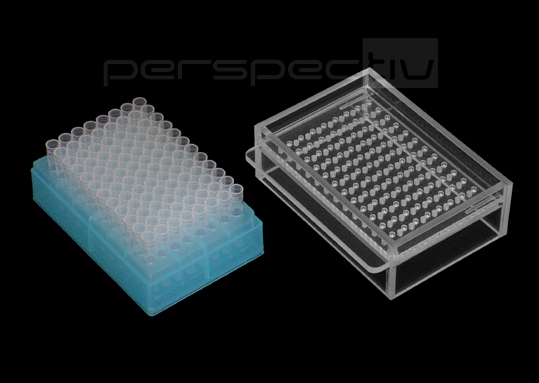 We also manufacture a silicone device to create 96 cavities in Parafilm, an auxiliary device for pouring out the liquids from the 96-well plate, test-tube racks and more. 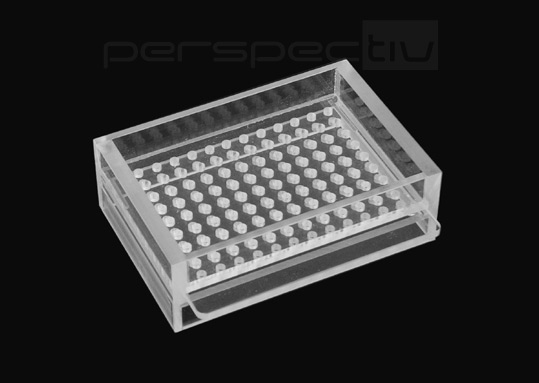 If the customer encounters any difficulties during performance of the research, he/she can contact us and together we will find a solution, transforming cumbersome work processes into simple ones.